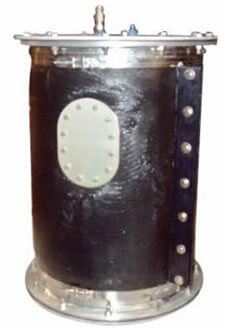 Need a custom industrial fuel cell? 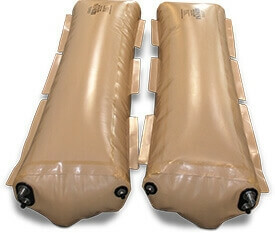 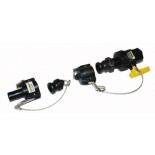 Inflatable rubber bladders and hydraulics for Industry. 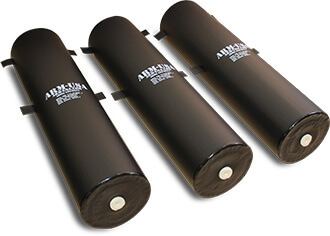 ARM's industrial and experimental divisions can produce specialty fuel cells, fuel cell systems, and inflatable bladders using a rubber molding process that can be used for a wide variety of industries and applications. 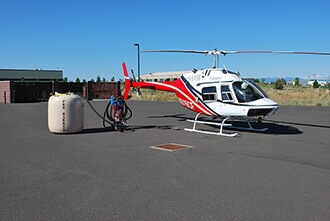 Fuel Safe's fuel cells are perfect for a many renewable purposes. 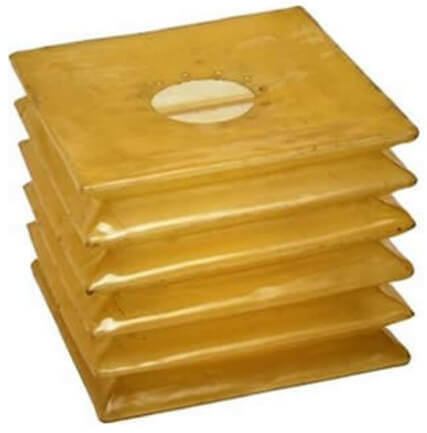 ARM's industrial and experimental divisions have capabilities to produce specialty products using a urethane casting process that can be used for many different industries and applications. 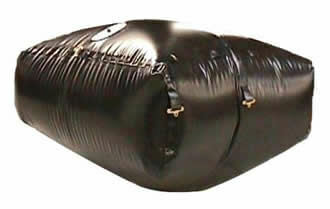 Our industrial air bladders and inflatable bladders are custom manufactured for a variety of applications to accommodate our customers specific needs. 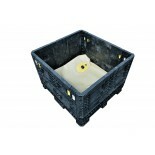 Constructed of light weight, durable materials, they are designed to be easily transportable from one location to another and provide safe and accessible containment of liquids and chemicals. 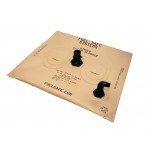 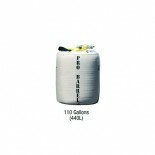 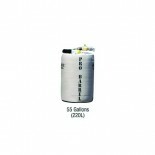 They are perfect for secondary containment, additional liquid storage and emergency liquid spills and clean-up situations. 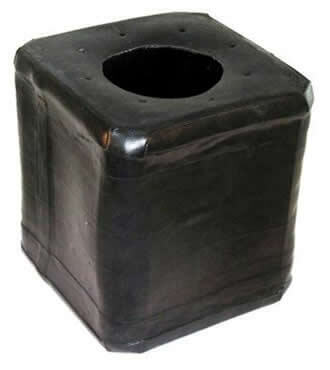 ARM's industrial and experimental divisions have produced an incredible array of industrial fuel cell bladder tanks for many different industries and applications. 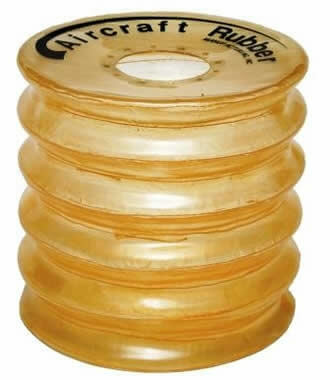 ARM can produce air bladder lifts in their industrial and experimental divisions that can be used for a wide array of specialty applications in many different industries. 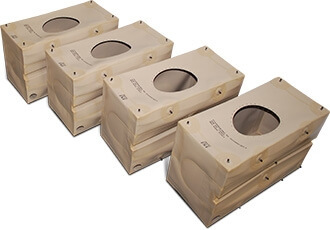 ARM's industrial and experimental divisions have produced an incredible array of specialty bladder accumulator products for many different industries and applications. 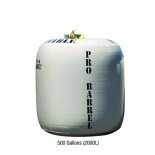 ARM's industrial and experimental divisions have produced an incredible array of bladder expansion tanks (BET) for many different industries and applications. 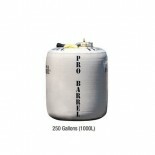 We make collapsible and portable secondary spill containment bladder tanks and berms for chemical containment and other hazardous liquids.